Taken By The Greys - Abductions: Jackhead Reserve Manitoba Disc UFO Crash Found to be Distorted and Untrue. 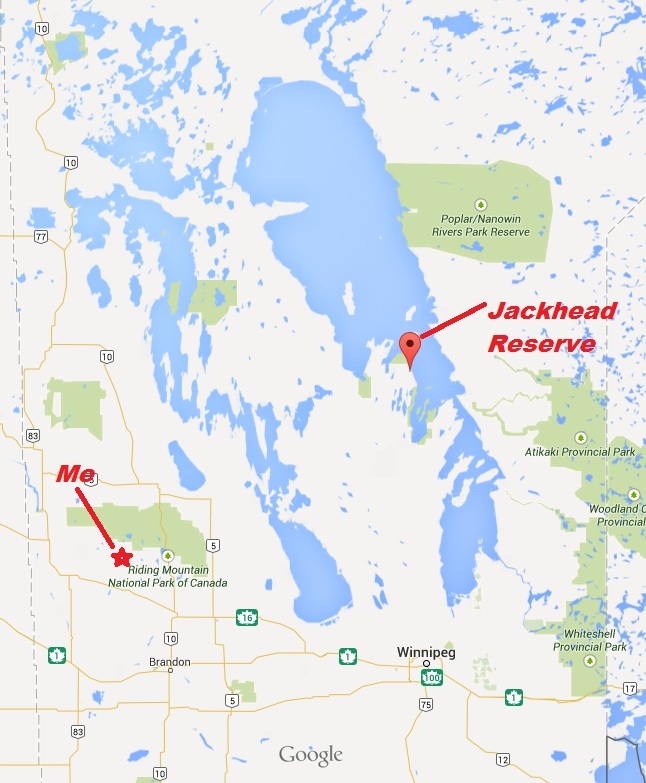 Jackhead Reserve Manitoba Disc UFO Crash Found to be Distorted and Untrue. Let's look at this ongoing mystery in Manitoba. There have been many crafts that have been seen in the wilderness/lake areas of Manitoba. Sightings are seldom reported and for some there are close encounters with crafts, others include alien abduction. The truth is...UFO and ET in Manitoba, is one of the best kept secrets and it just keeps getting covered up. 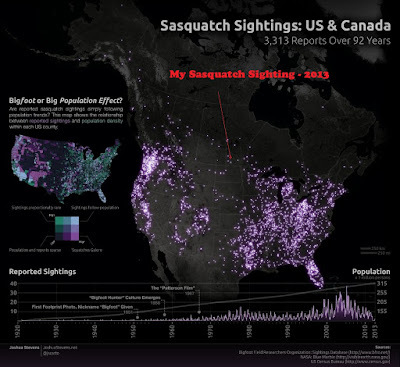 I am out in the Parkland Region of Manitoba, south/west of the reported supposed UFO crash site and I can confirm from my own encounters that we are very much involved with UFO/ET within the borders of Manitoba, especially in the less populated more forested and lakes areas. 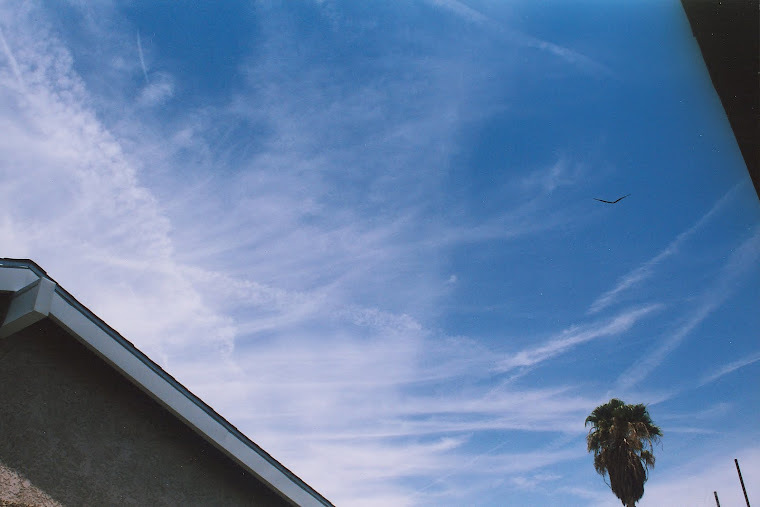 This "UFO" sighting is turning out to be NOT what it appears.. 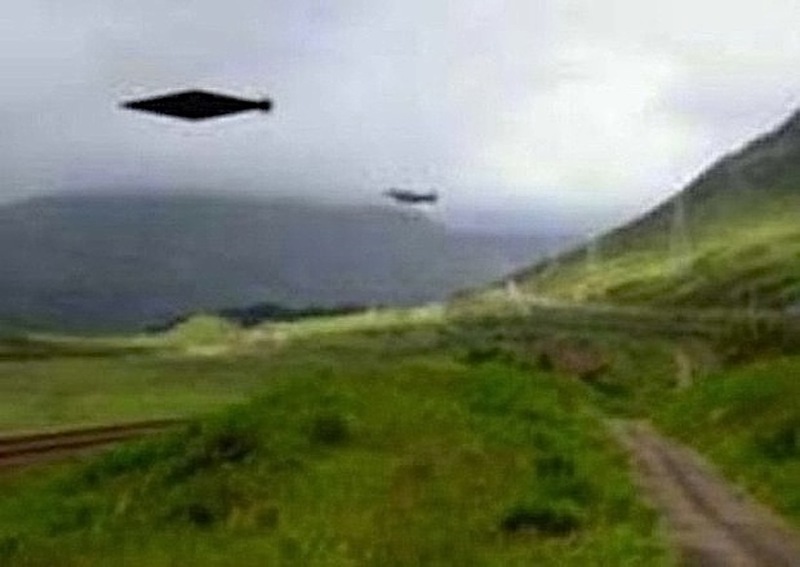 If there is any truth to it...It is UFO and ET are here...However Jackhead Reserve was not the case. You may look into what Chris Rutkowski's (Manitoba UFO researcher) blog has and decide for yourself.. I will leave what is here...for everyone to read..how..things can be distorted. It is a shame..because UFO and ET are real..and there are videos from Manitoba..but not of this mentioned incident at Jackhead. I am sorry that people cannot share truth..as it was meant to be. All we can do is try to filter out the untruths in things. I did think this was real simply because of my own close encounters with UFOs and ET, here in Manitoba. 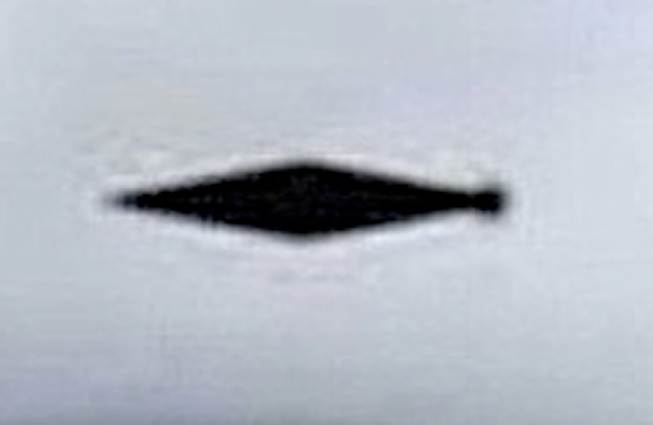 Disc UFO, elongated diamond craft, MIBs abduction..and so on. It makes it tough to disregard others, when it's so close to home for me. Everyone wants proof..and I have had proof many times. Someday the world will get it..but not from this "Jackhead UFO crash" lie. I am totally against lies and when it comes to the subject of UFO and ET.. It is hard enough for most people to grasp it being real...We don't need distorted truths and lies to help fuel the ones who want to keep the truth away from you. The subject of ET and UFO belong in "the reality of it all" forefront. The story has been changed from the start..and now..it is trying to be "forgotten" by mainstream media who are no longer mentioning it at all. First, this was claimed to have been a "military training exercise", as first reported. It was soon changed and now this is being called a recovery of a "downed secret aircraft that was being tested". As the incident gets covered up by controlled mainstream media and they try to fade it away quickly, there are some interesting facts coming from the mainstream underground media. All phone communications were cut off from Jackhead Reserve for days. They may still be cut off. People are not allowed to enter or leave the area of the crash site..It is in "lock down". 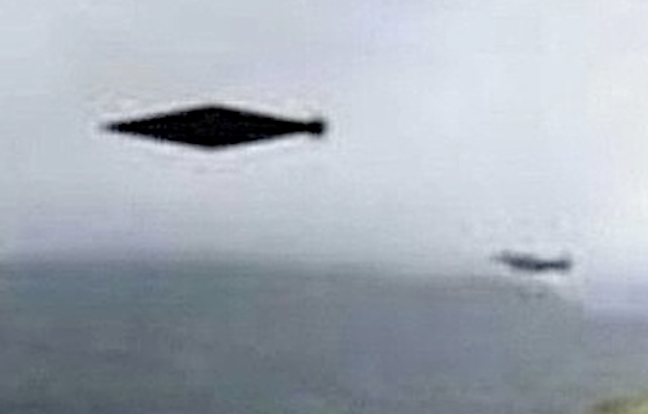 One of the first things the military did when arriving was reportedly confiscating all cameras and phones from locals, which may have photographic evidence of the "secret craft". What is being reported ...in the underground media...is a disc craft has crashed on Lake Winnipeg. Wednesday night many locals saw a bright, large white light go passing by "very fast and it was coming down". It is being said to have crashed in the lake immediately after. A short time later, a bright white object was reported being seen "taking off vertically" (straight upwards) from the crash site area. Nearly a dozen local fisherman went out on the lake the next morning to see what had happened. There are a few pictures of which cannot be confirmed. 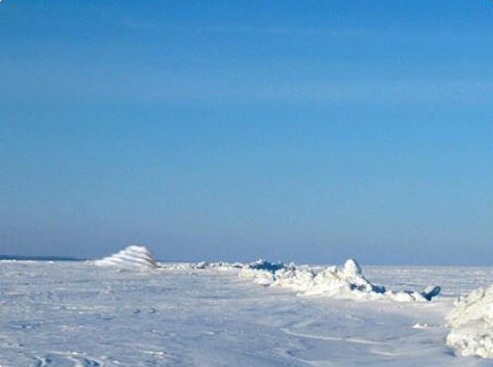 This picture supposedly leaked from the area and taken by one of the fisherman that went to check out the crash site..shows on the lake...that something of great forced had plowed through the deep snow on the ice. The military was quick to move in on the area and then quickly placed the area under full lock down and sealed off the world from it. Supposedly the military gave the locals "1 hour to evacuate". 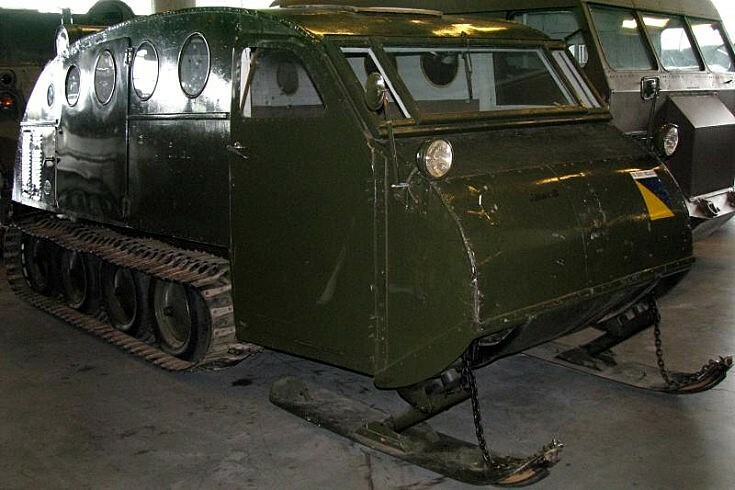 It is being reported first that the military had been seen with many snow machines and a bombardier pulling a large object across the lake to shore. There are also a report of a military truck leaving Lake Winnipeg. One witness said "a large tarped object is being carried away on a military truck"(semi-tractor and trailer). There is so much truth and it is an agenda by some to dilute truth and make it "unbelievable". Manitoba is a very active UFO / ET hot spot. Southwest of this crash site in the Parkland Region of Manitoba there are crafts being seen by locals..and some videos taken that may hopefully surface to reveal things as they really are. The disc craft, like the one supposedly downed at Lake Winnipeg..is a craft known to be used by the species "the greys". The way things were done by military indicate they are looking for more.. Odd as it may seem...I had another UFO sighting last week as well here in the Parkland Region of Manitoba..A craft flew just above the tree line, moving at a very fast rate..and..having a continual strobe effect with its white glowing appearance. We are not alone... I do personally Promise you that. I will update things..when and if need be...Keep checking back on my blog. People have stopped believing in the old gods and mysteries,but that has not stopped them from happening,from appearing,from visiting people,and changing them forever. I truly believe you. I am from Winnipeg and I am in my early 20s. I have experienced sleep paralysis in my early teen years. I never knew what was happening to me until I did further research after I felt like I was being suffocated under my blanket and I was able to open my eyes but could not speak or move and I seen a Grey figure with very long fingers watching over me. I would not have looked in to this if that has never happened to me. I didn't want to believe it but the more research I do the more it becomes true.